by Medico Remedies PVT. 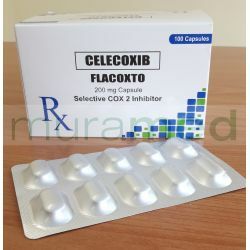 LTD.
Used in the treatment of rheumatoid arthritis and osteoarthritis. Also used in the management of mild to moderate pain and dysmenorrhea.